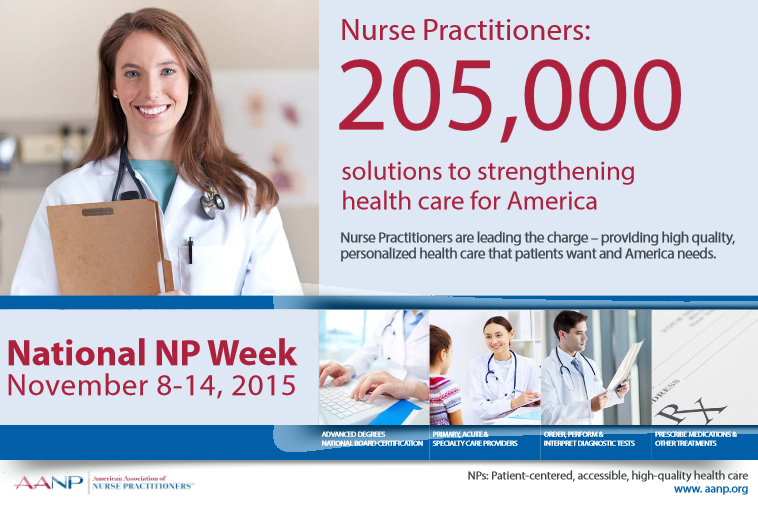 The number of licensed nurse practitioners (NP) has reached an all-time high. Recent data from the American Association of Nurse Practitioners (AANP) found that there are currently 248,000 NPs in practice. What’s more, they’ve seen 106% growth since 2007.